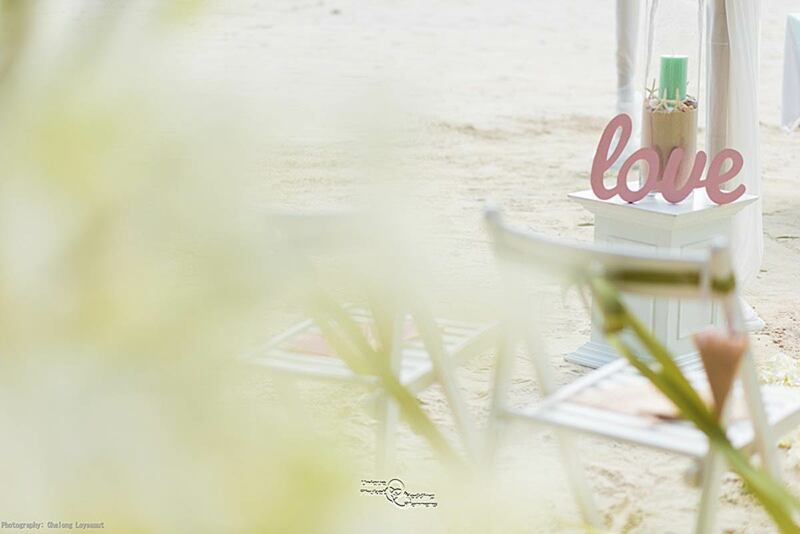 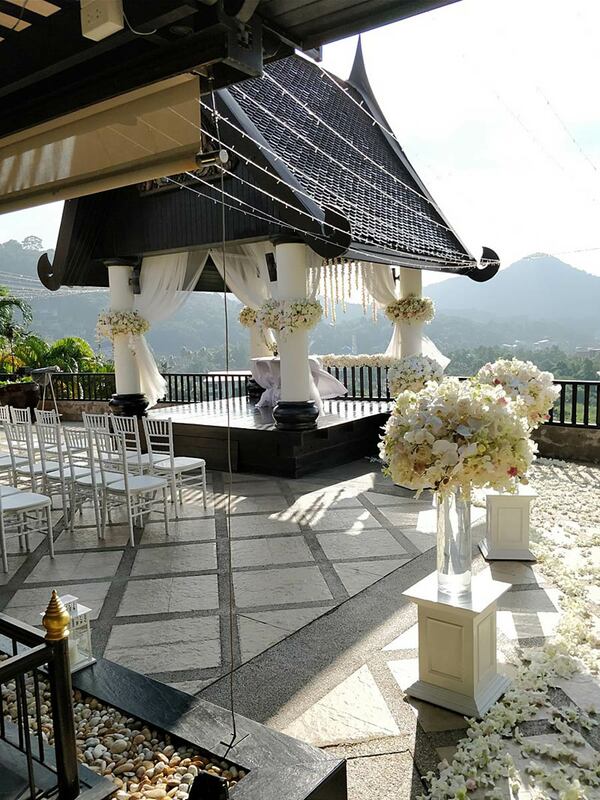 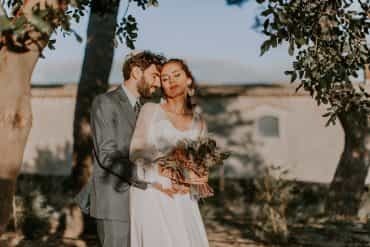 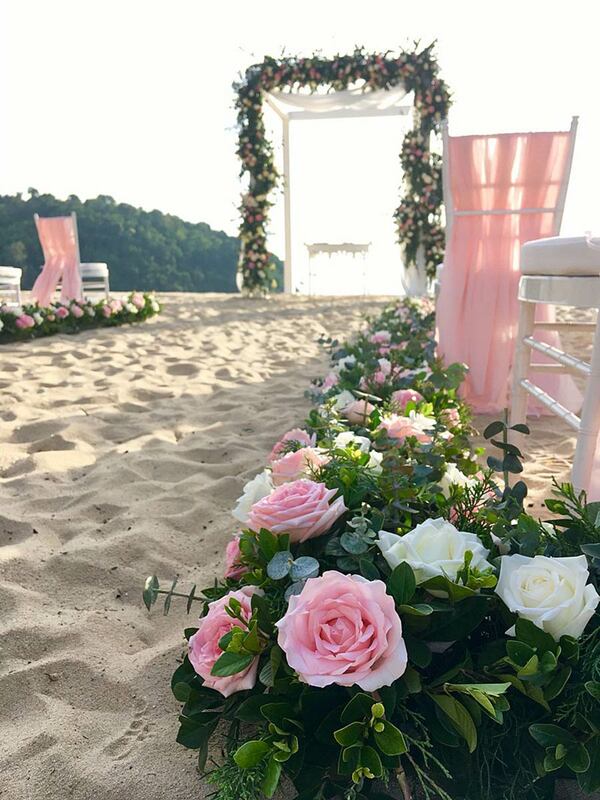 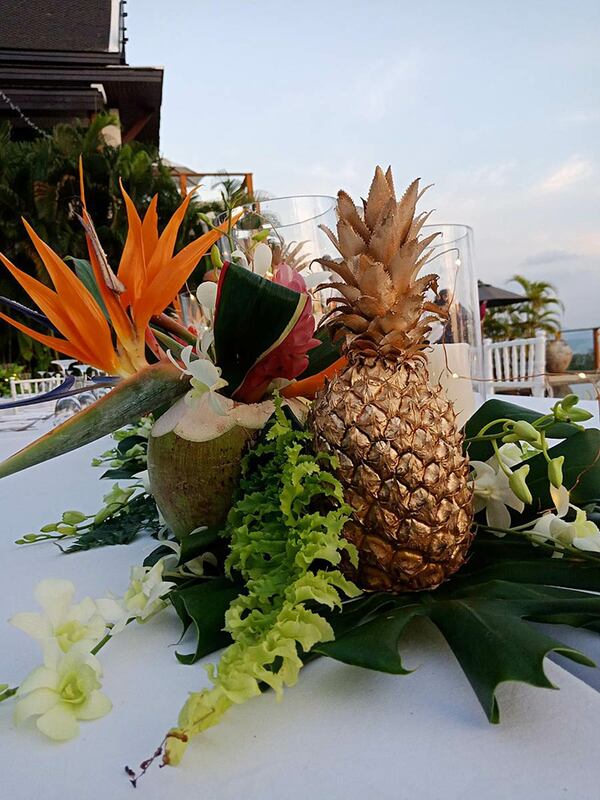 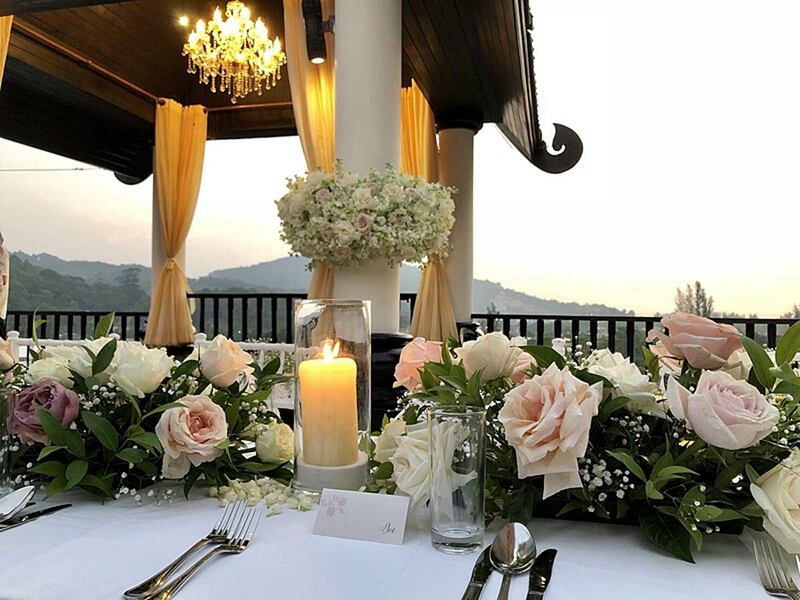 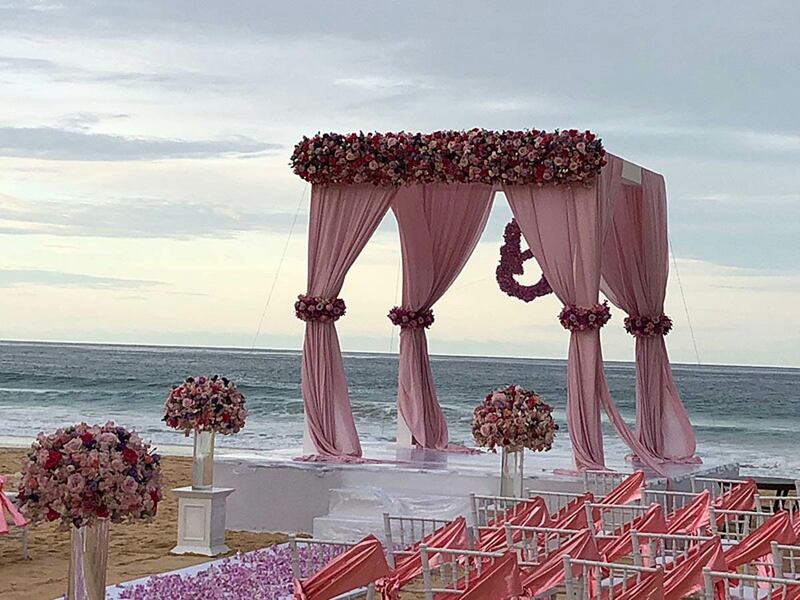 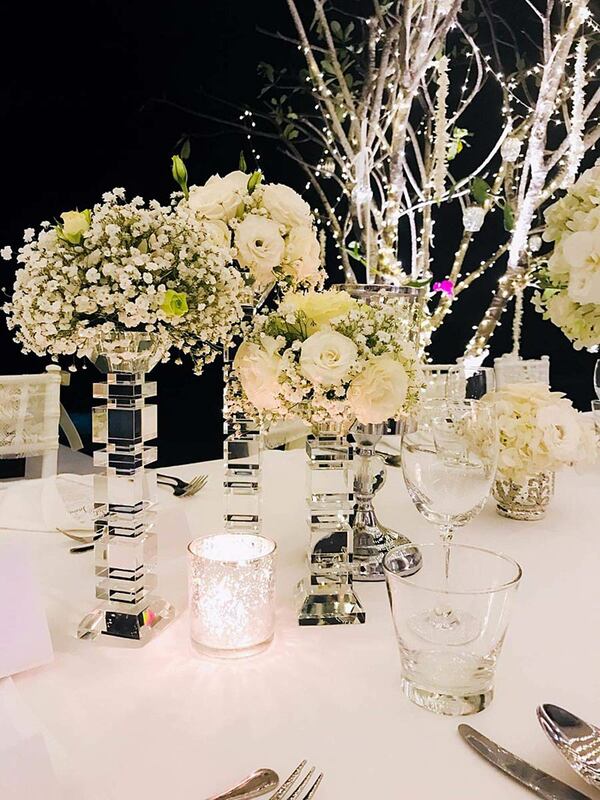 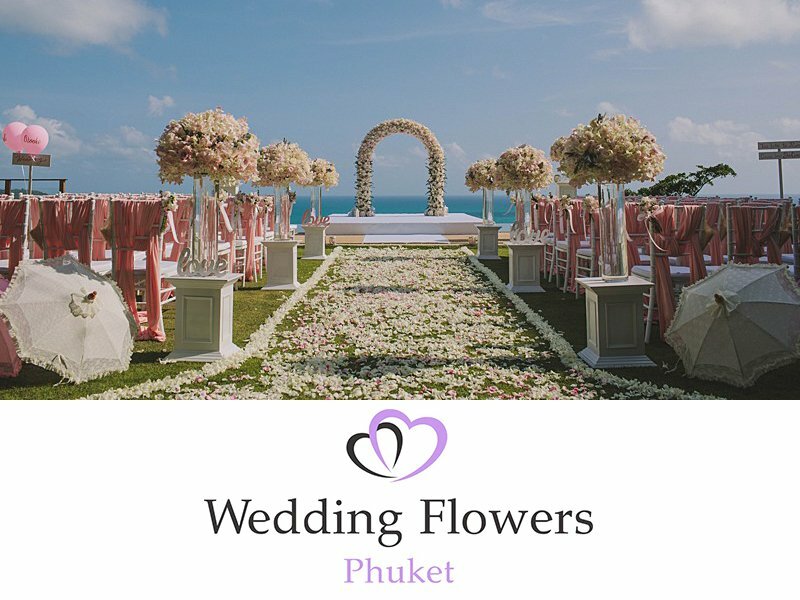 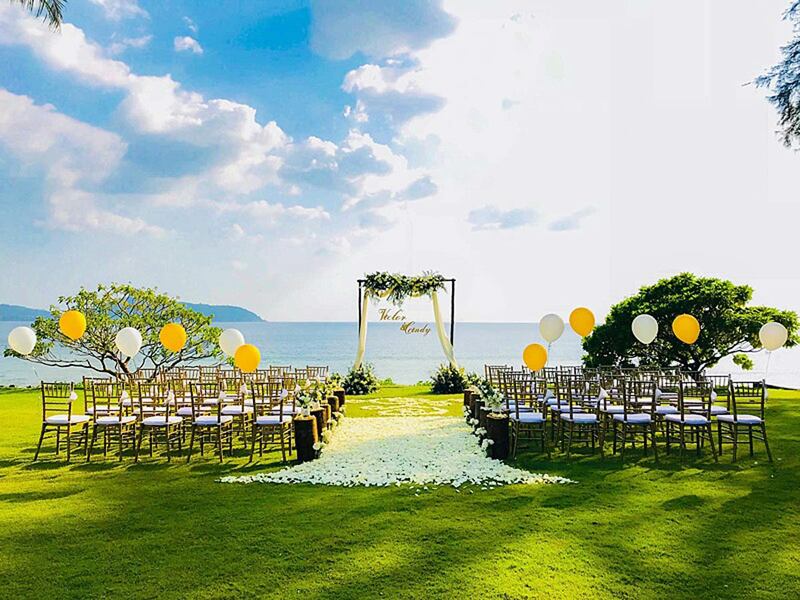 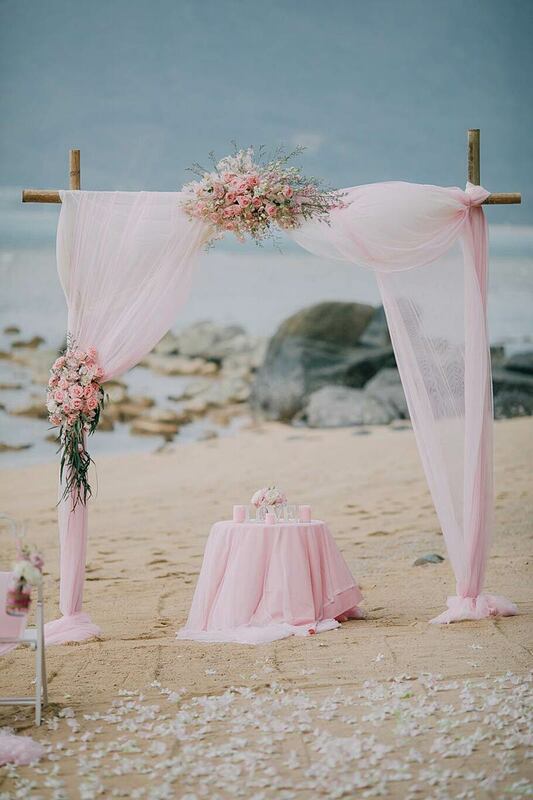 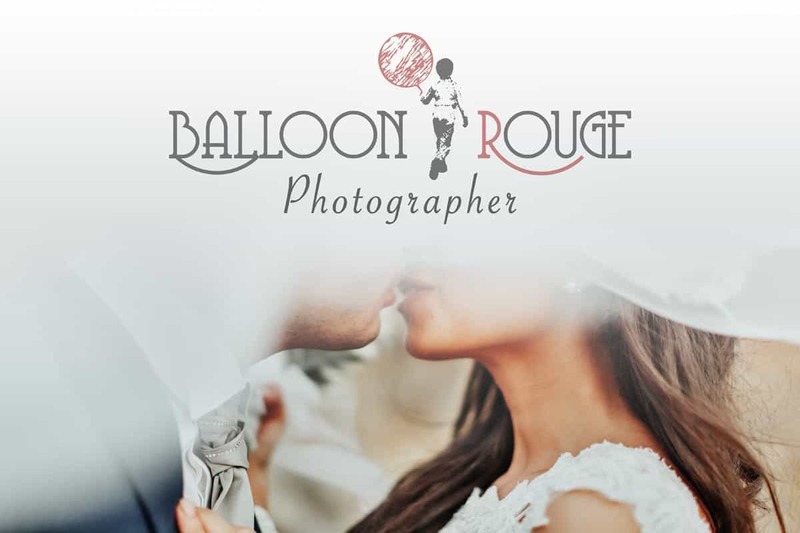 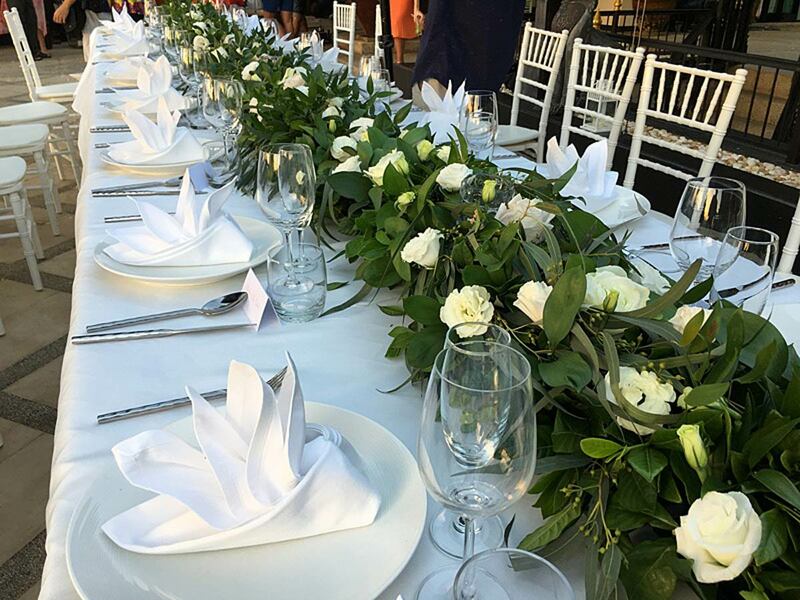 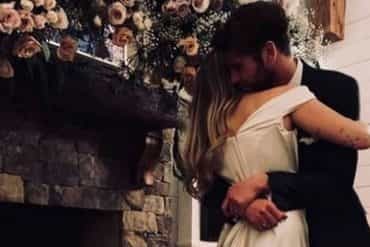 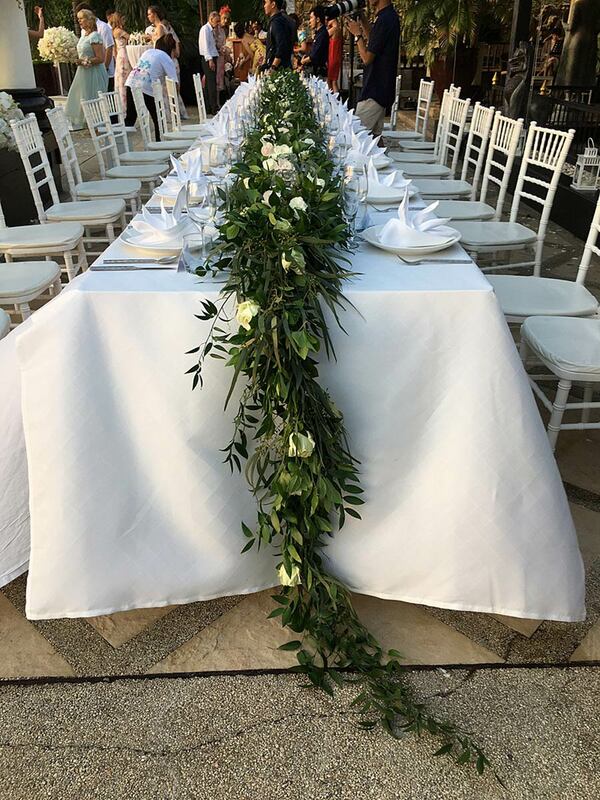 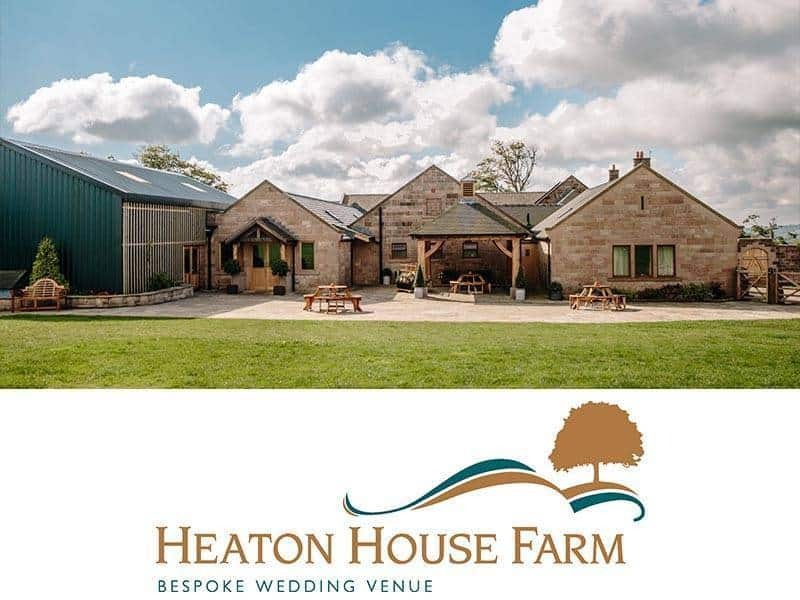 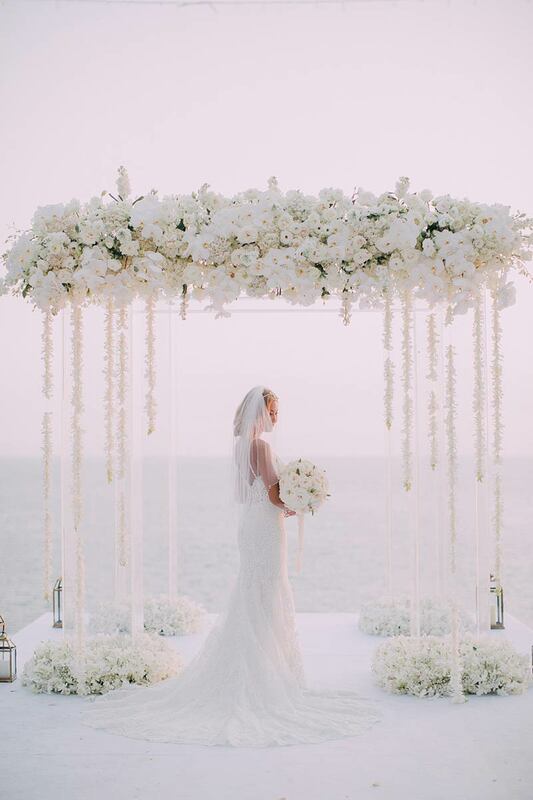 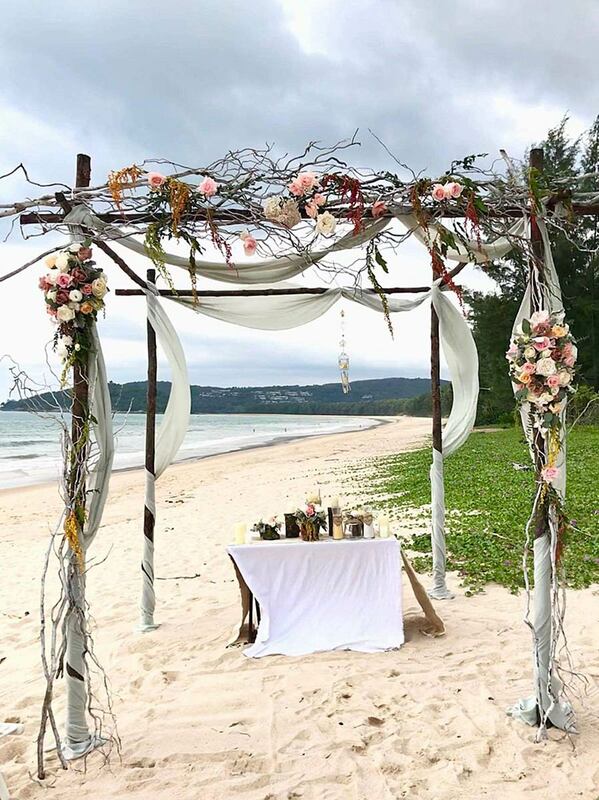 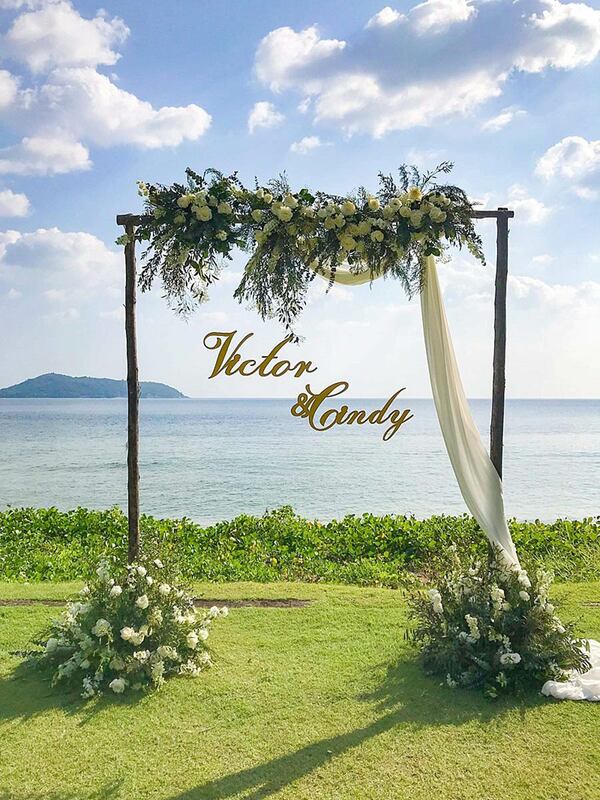 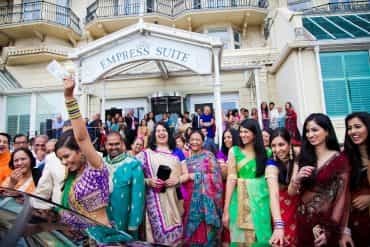 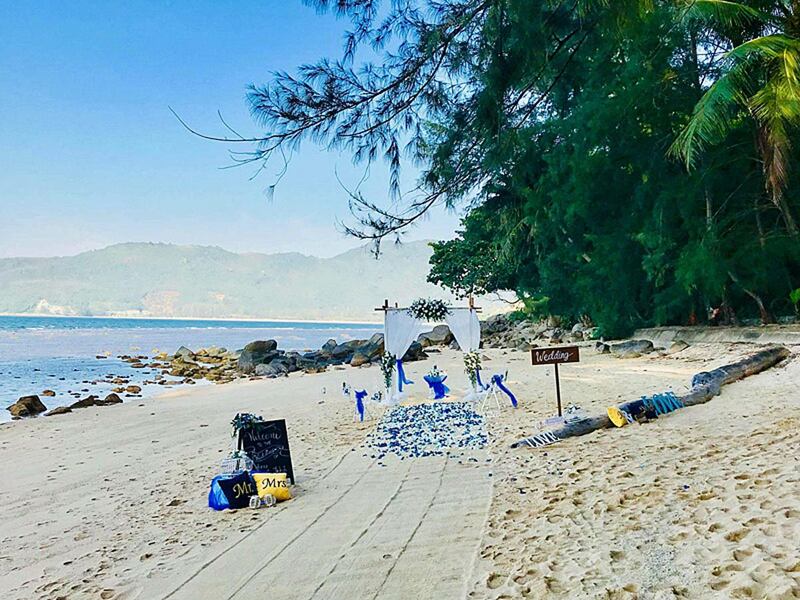 Wedding Flowers Setups – Phuket Flowers by Toom To help with your wedding flowers design ideas, shown below are the wedding flowers setups that I have created or have been asked to create at Phuket weddings over the last year. 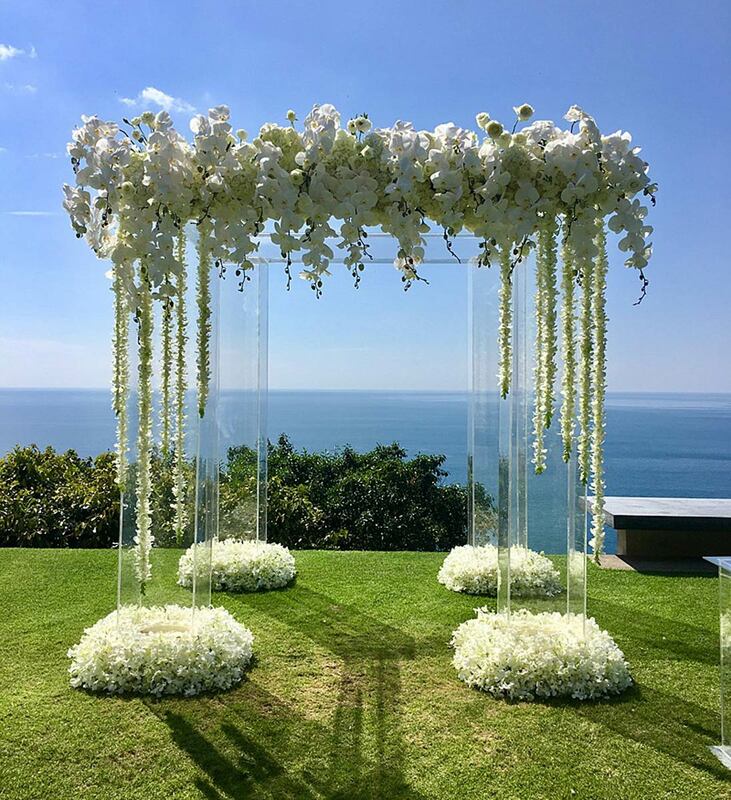 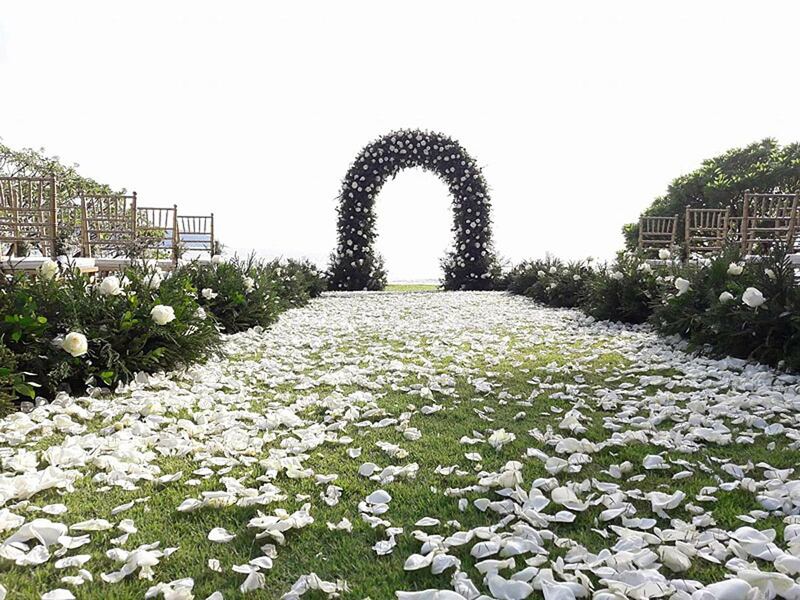 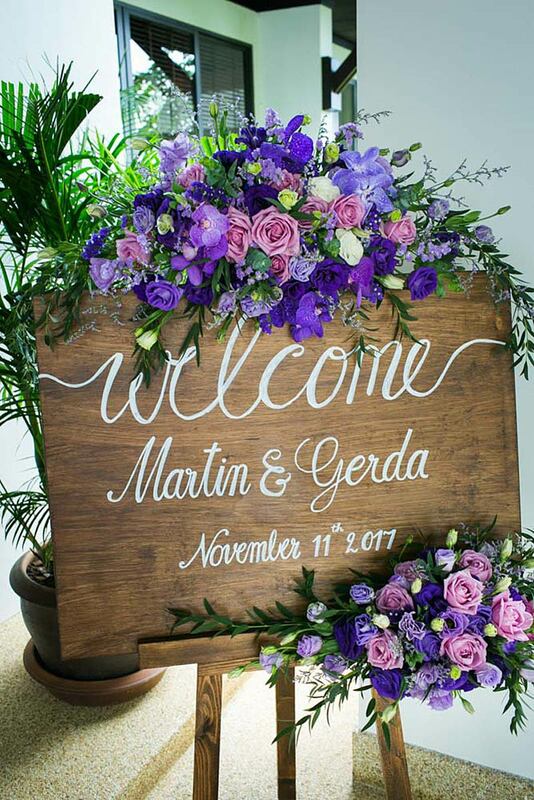 It is not meant to be a comprehensive list but a starting point for your own Wedding Flowers setup ideas. 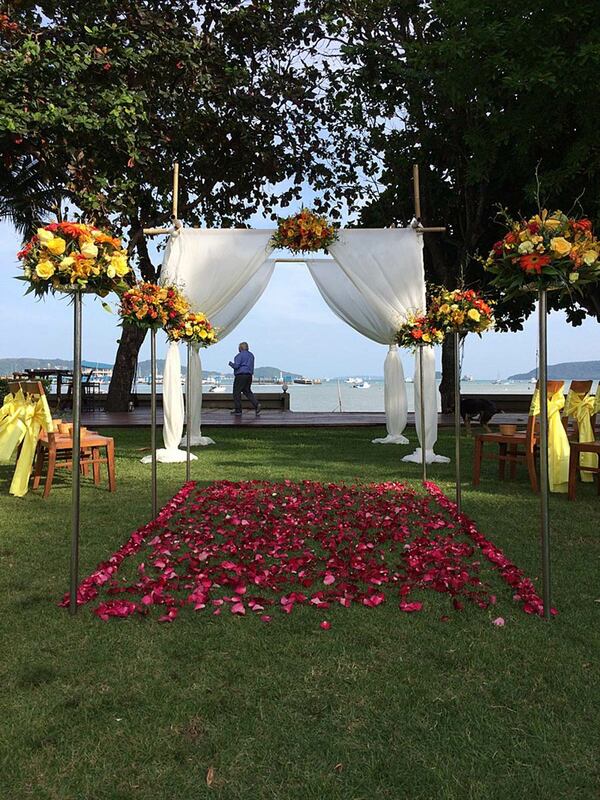 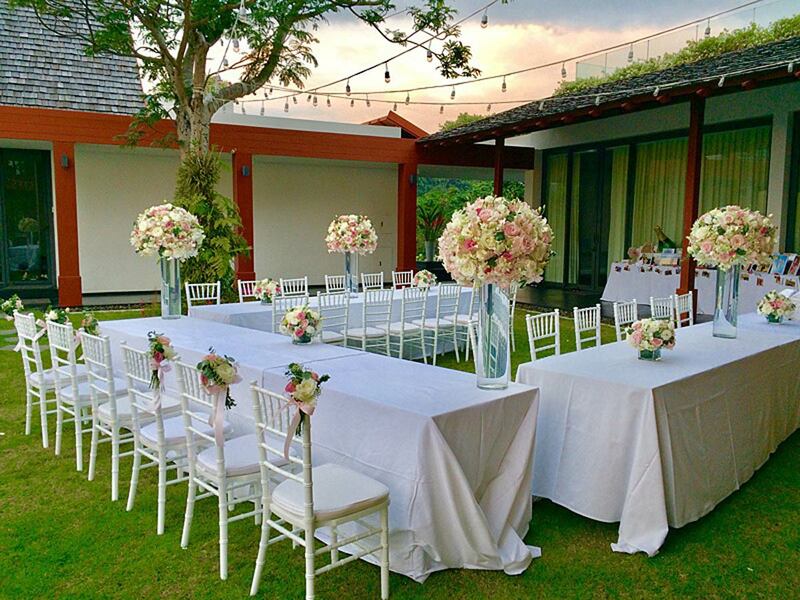 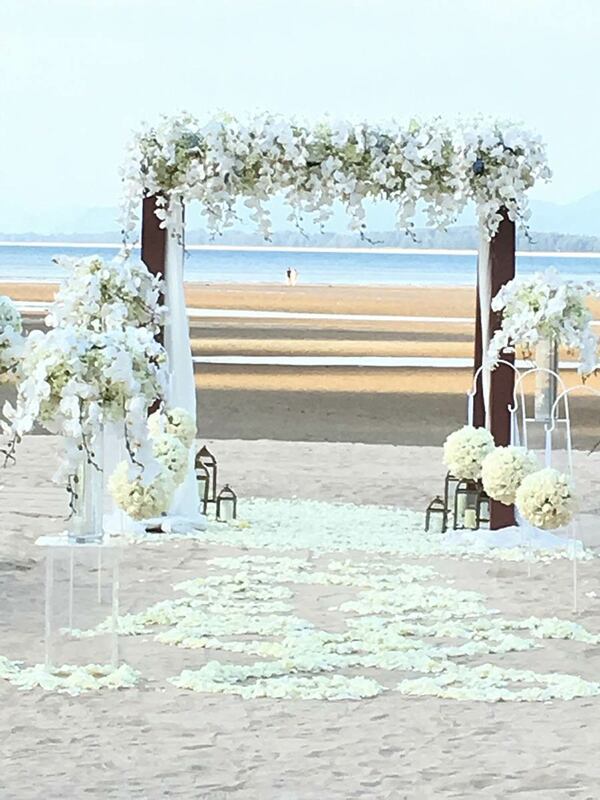 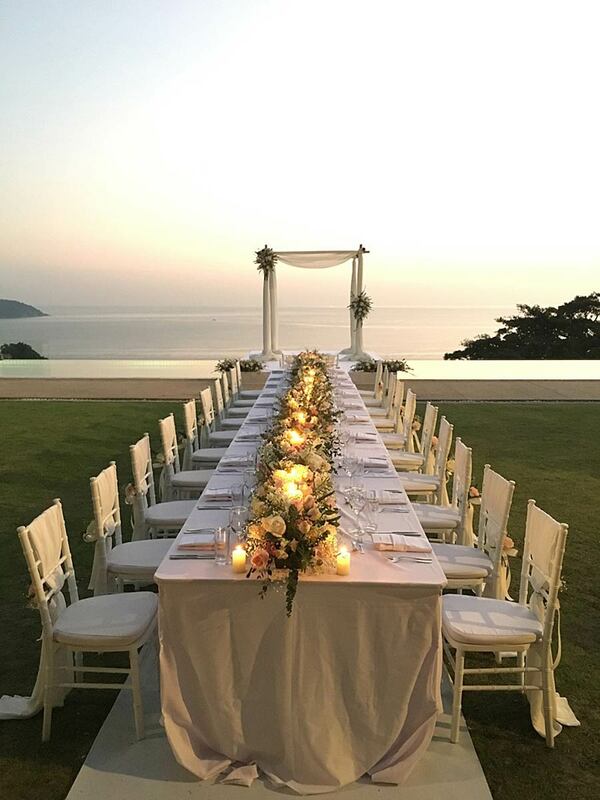 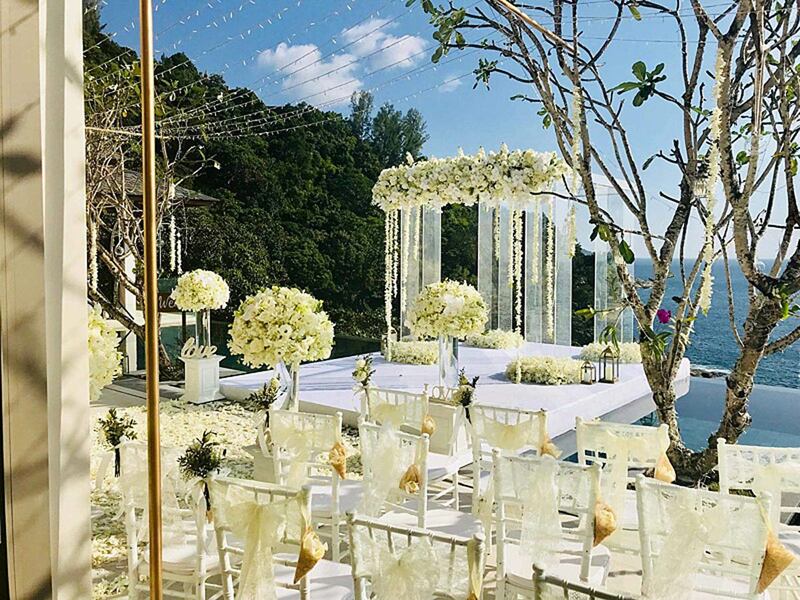 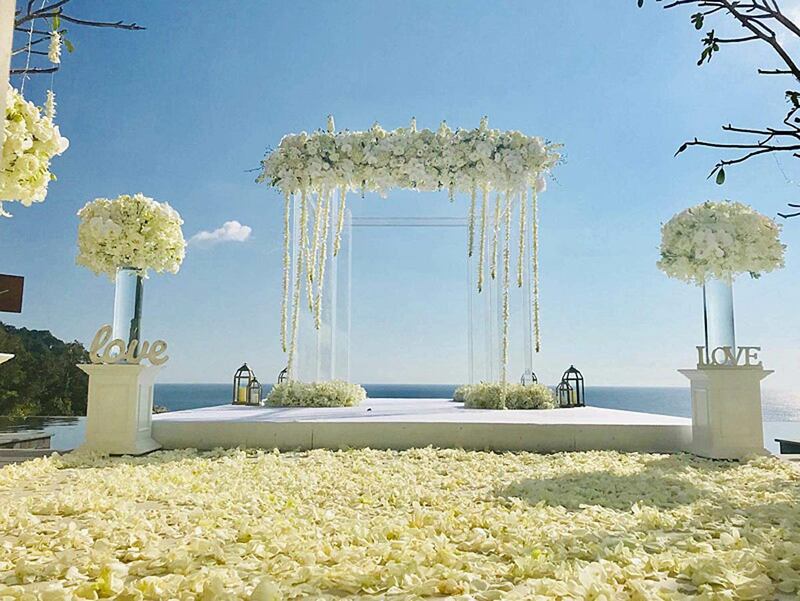 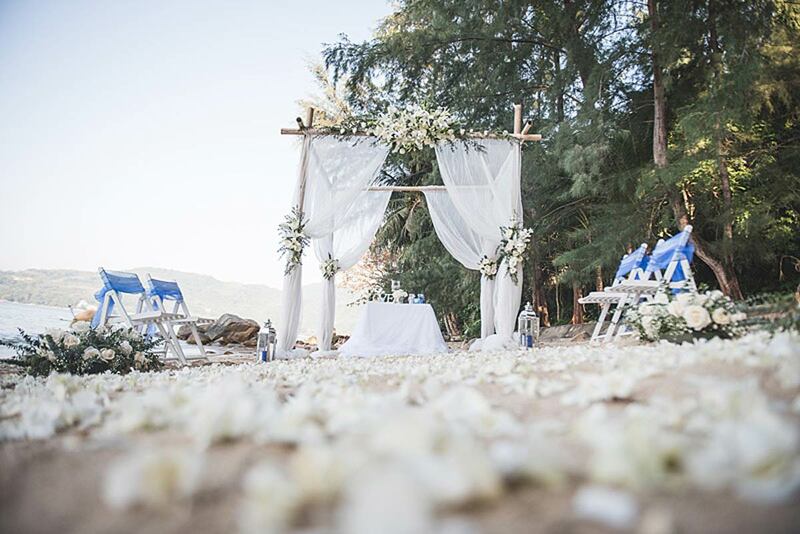 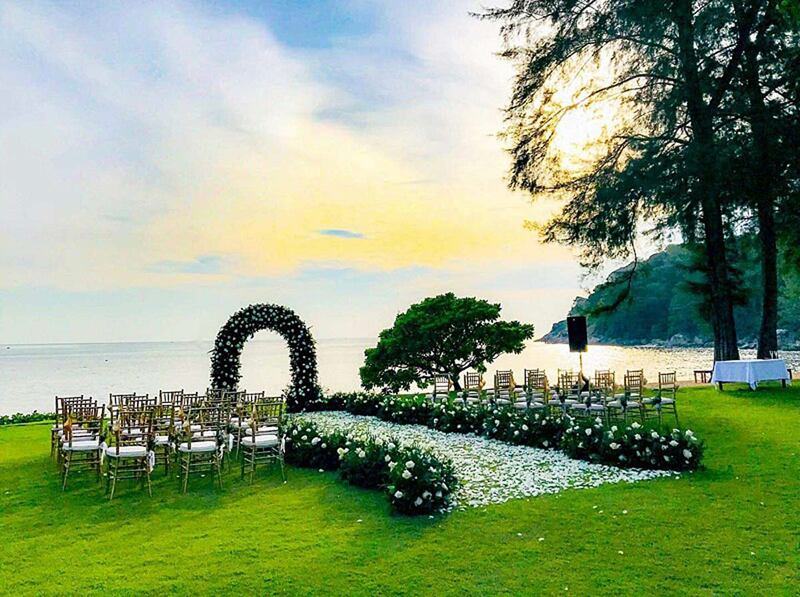 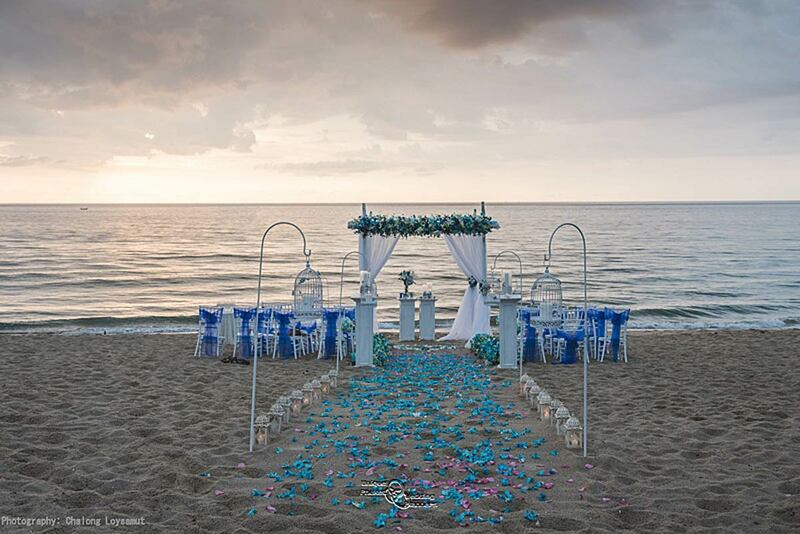 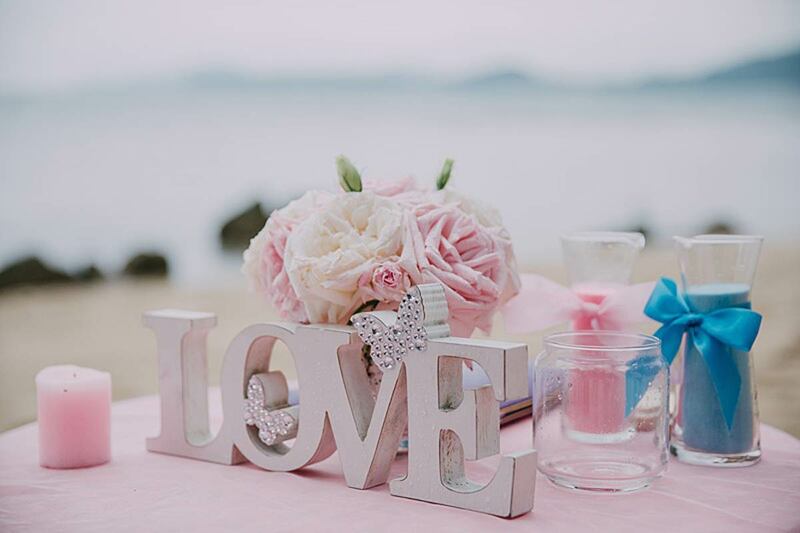 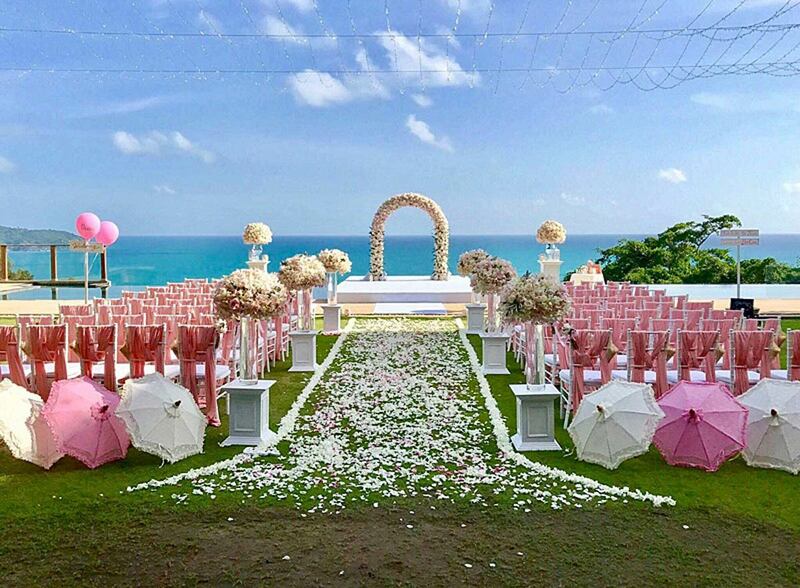 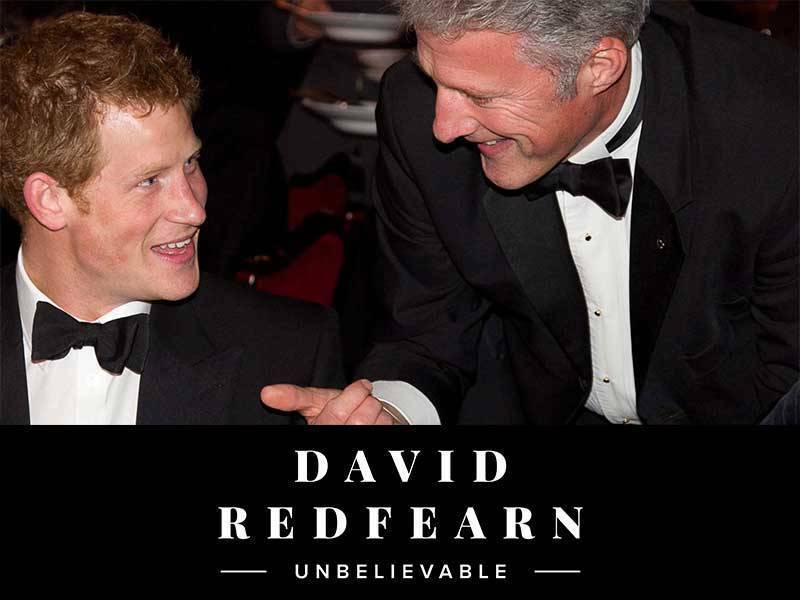 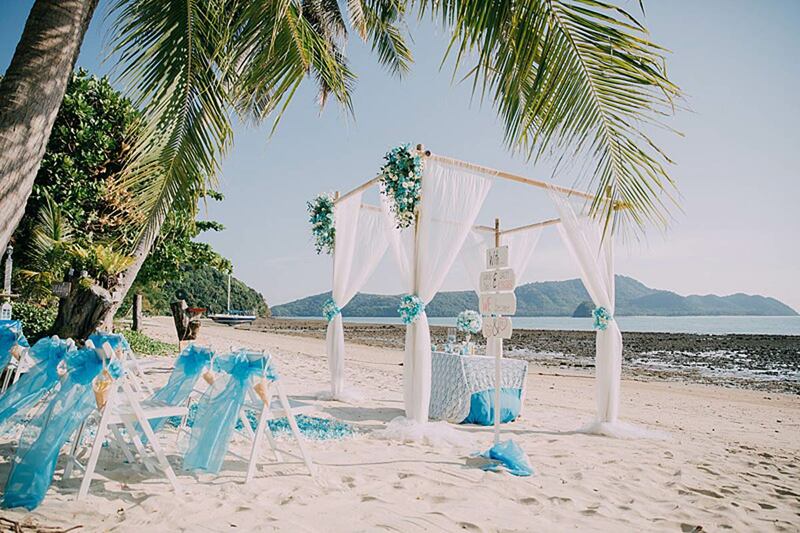 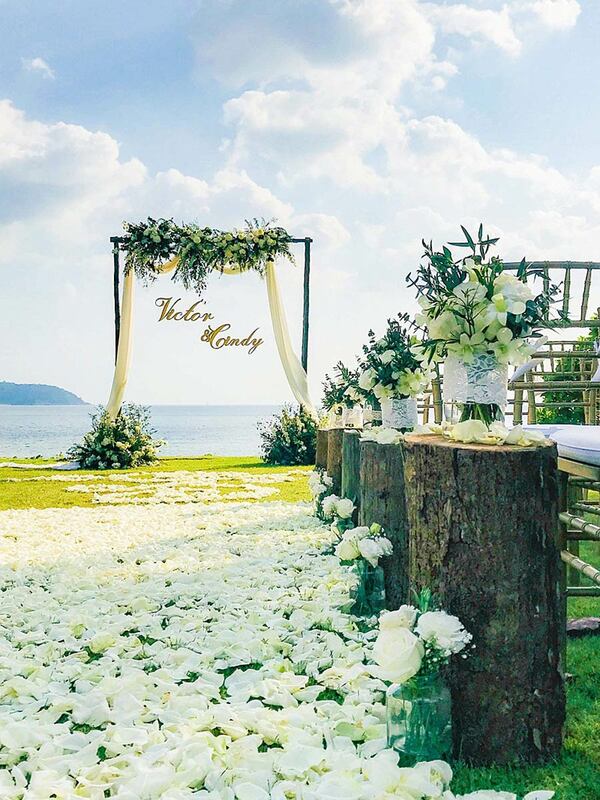 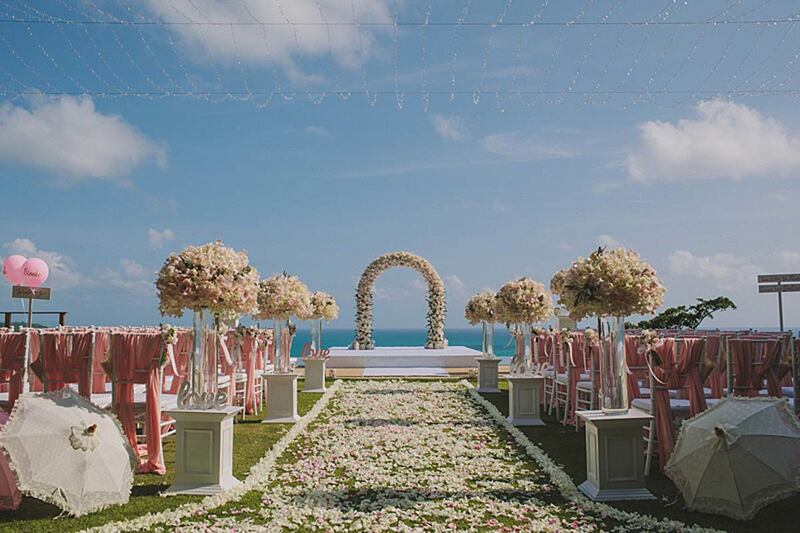 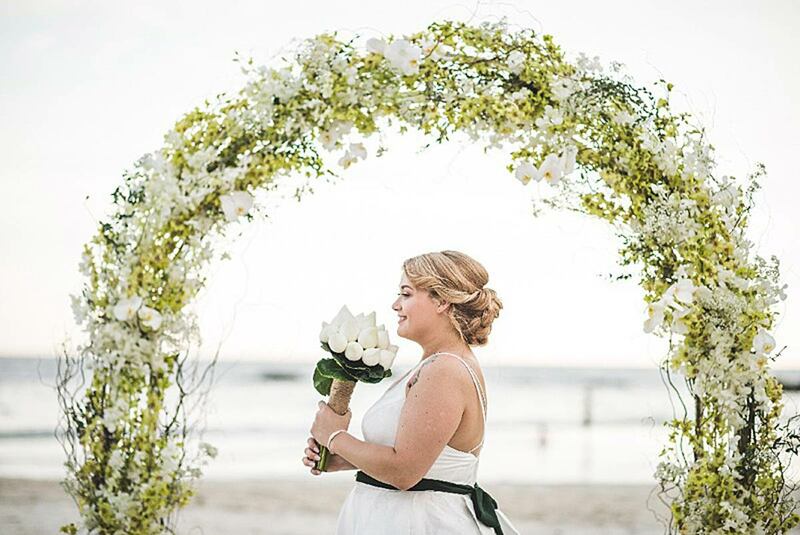 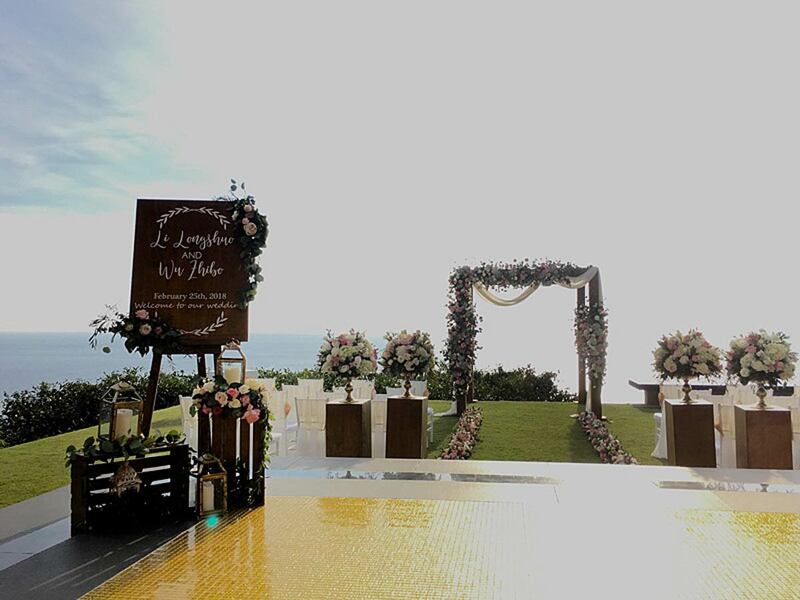 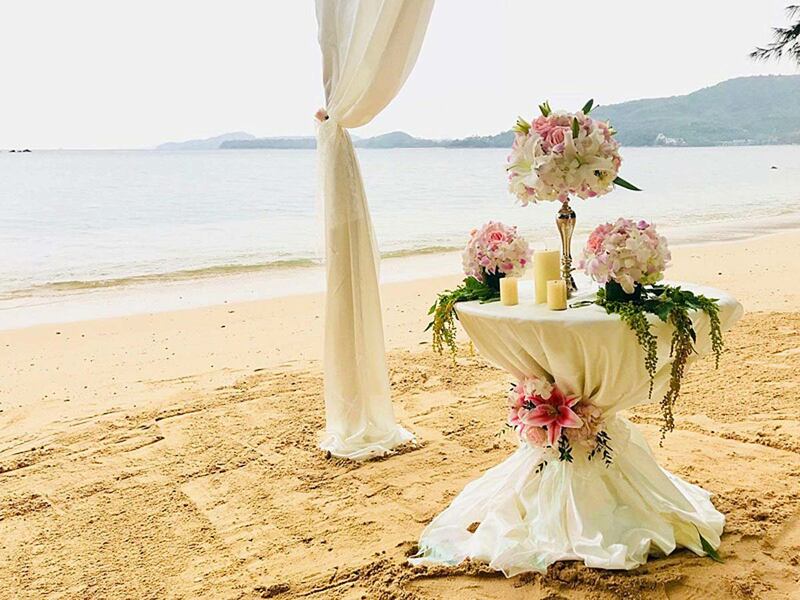 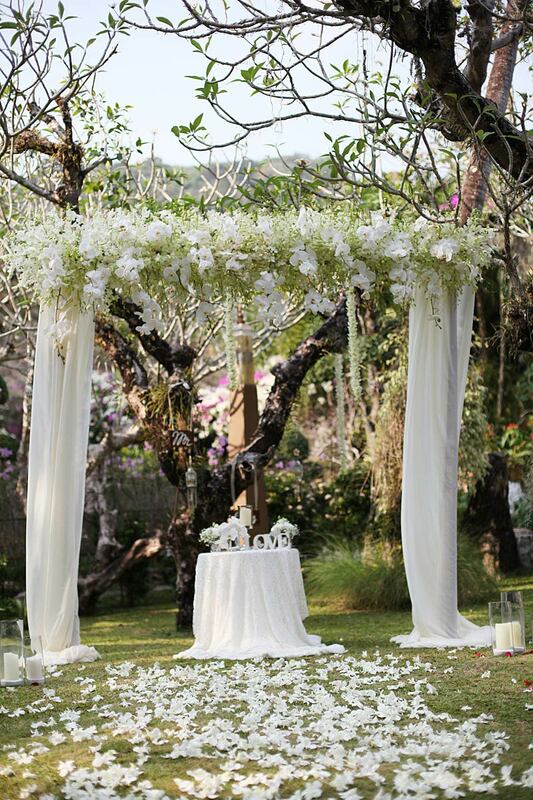 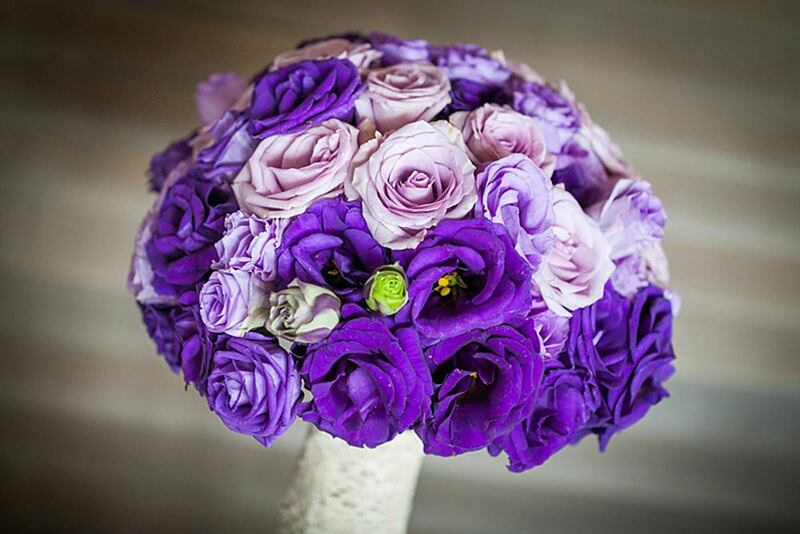 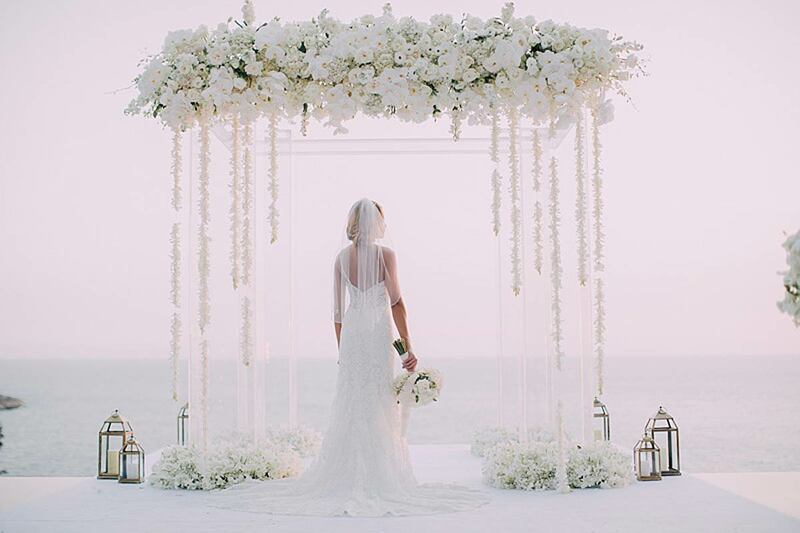 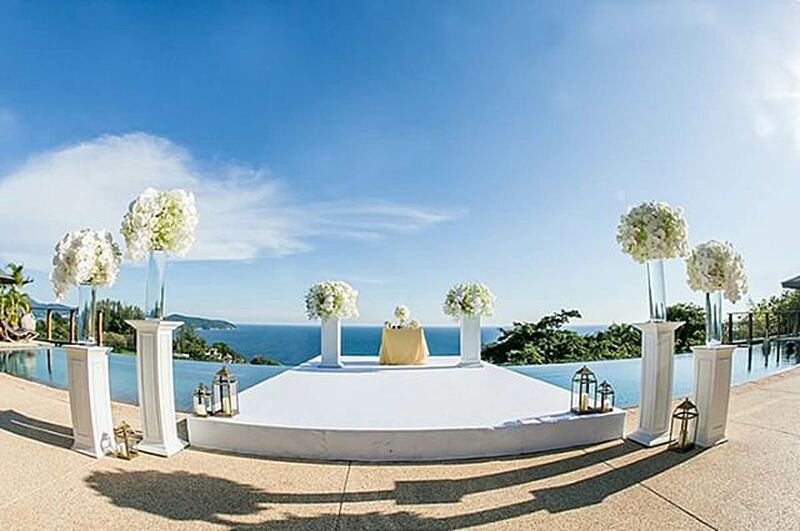 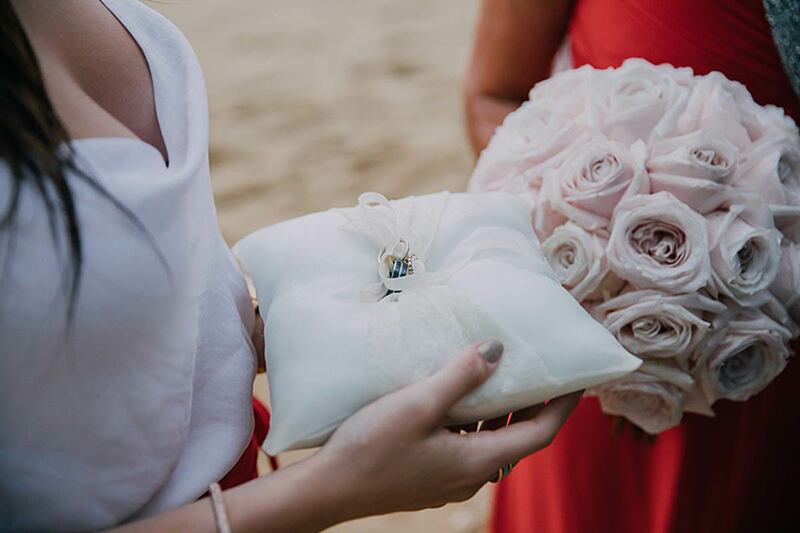 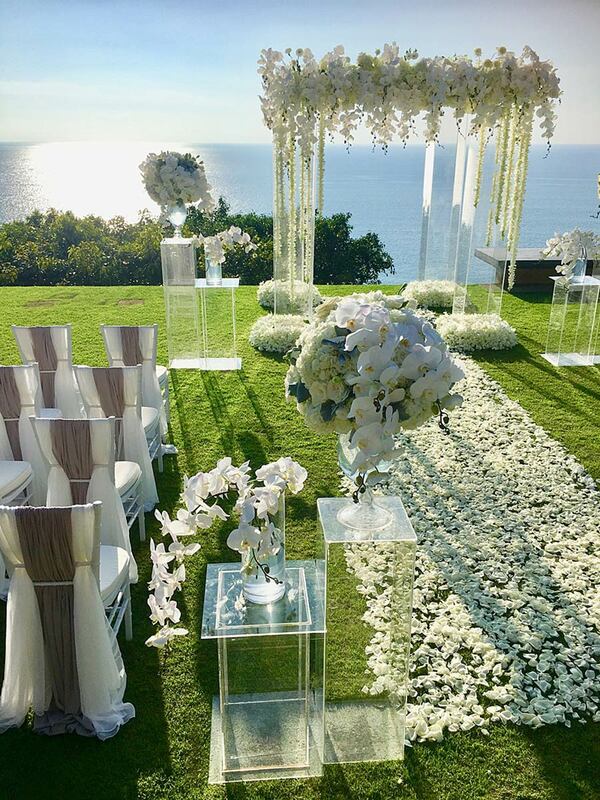 The wedding flowers design is a key part of any wedding plan and almost anything is possible in Phuket. 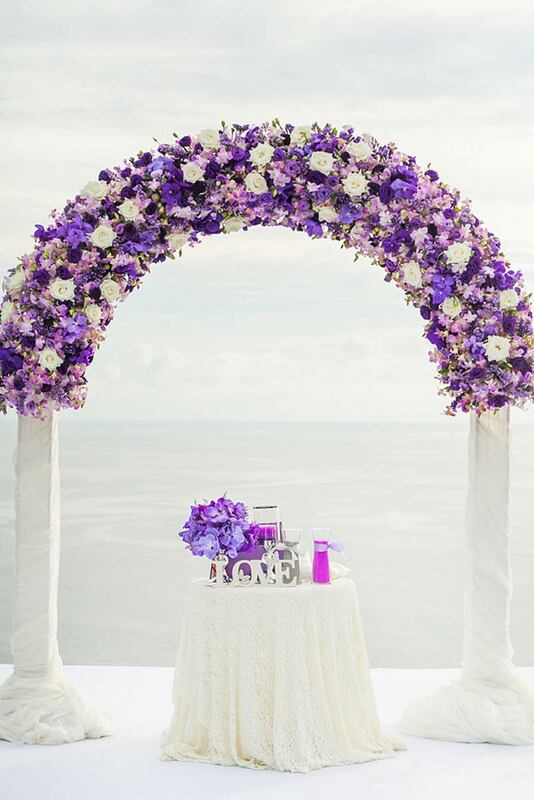 I hope these pictures stimulate some creative ideas.